St. Joseph Island Hunters and Anglers meeting: Thursday, April 11@7: 30 pm at the clubhouse. 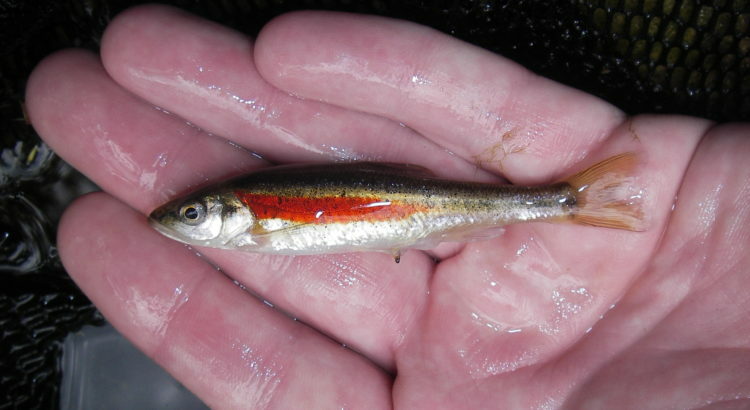 Alexandra Leclair, DFO biologist from Toronto, will present her study of the Redside Dace in the Two Tree River. Consider this your invitation to join us in learning more about this unique local species!